Stop weight gain and lose inches fast! Finally... a real cure for obesity! No medication! No bogus cures! No diuretics, fad diets, food deprivation or killing yourself exercising for months on end only to find out you have not lost one single pound! You tried an all vegetarian diet only to find that you gained weight instead! 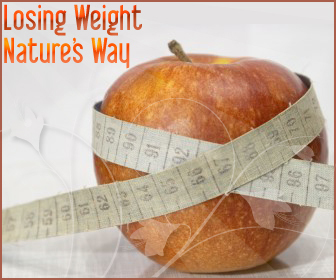 Your doctor has told you it is time for you to do something about your weight but you don’t know where to even start! These psychological and physical sensations that are associated with being fat are all too common, but the truth is that you don’t have to just give in and expect that you will be morbidly obese!